In celebration of its 20th anniversary and the people, partners and places that have made its conservation work possible, the Freshwater Land Trust started off the next 20 years with a fresh look. The past few years have been monumental for the Land Trust, as its mission has grown in both scale and scope, while its role in the Birmingham community has increased in importance. It is vital that the FWLT marketing position continues to reflect its expanded mission. To that end, FitzMartin updated the Land Trust logo, specifically the typography, to give the mark a more modern, more energetic feel. The biggest reason for the change is FWLT increased effort to attract the next generation of conservationists, who represent the future of its organization. FitzMartin has been with the Freshwater Land Trust since the beginning, having designed the first FWLT logo. The new logo features the original fish and leaf watermark with an updated font. 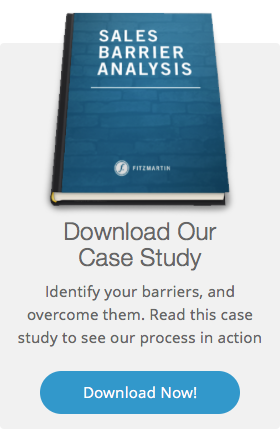 The updated website, using the same brand design as the logo, is more user- and web-friendly. 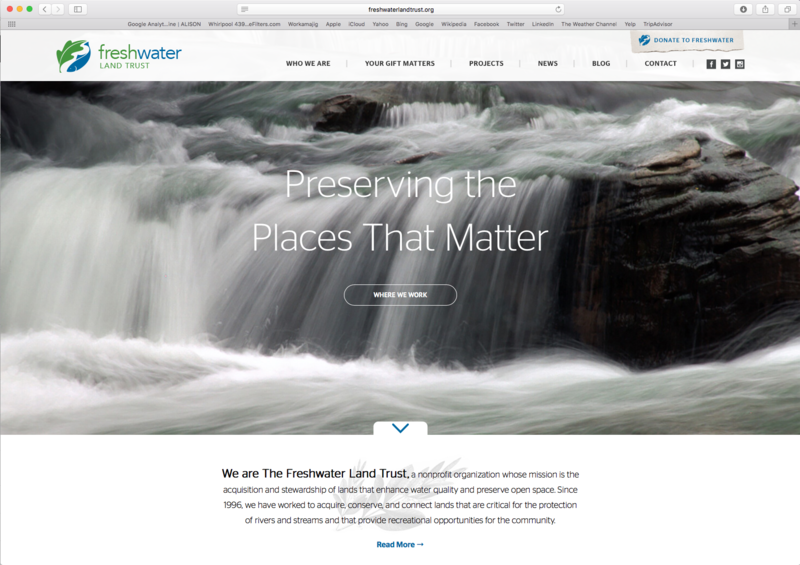 The FitzMartin team is honored to have worked on the logo and website refresh and is excited for the future of the Freshwater Land Trust. It has been our privilege to support FWLT the past 20 years, and we hope you will join FWLT in the years to come in preserving the places that matter. Our team sends its thanks to both the Freshwater Land Trust and the Daniel Foundation for inviting us to work alongside them throughout these projects. We look forward to witnessing continued growth!